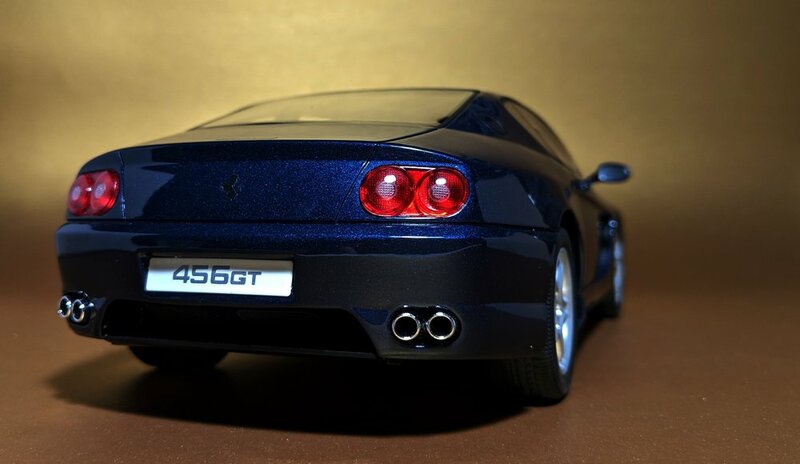 Ever since Mattel lost the rights to produce Ferrari miniatures, things haven’t been the same. 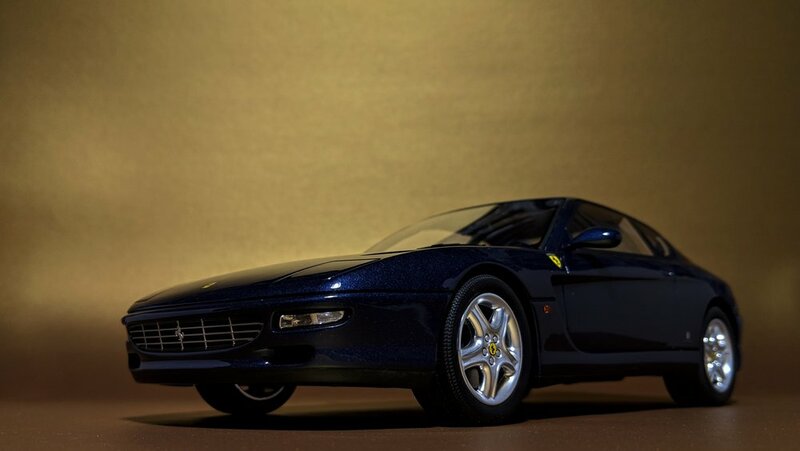 In my early days, I would sneak over to the store after school to see what new Ferrari models were on the pegs, and pick up any and every one I could find (barring duplicates, of course). They were my favorite cars to collect, and I had more of them than any other marque. I probably still do. Collecting was fun back in those days, because it seemed like every Hot Wheels assortment came with at least one new Ferrari to hunt for. I had never been more motivated to hunt for cars than when there was an upcoming Ferrari that I desperately needed to have. 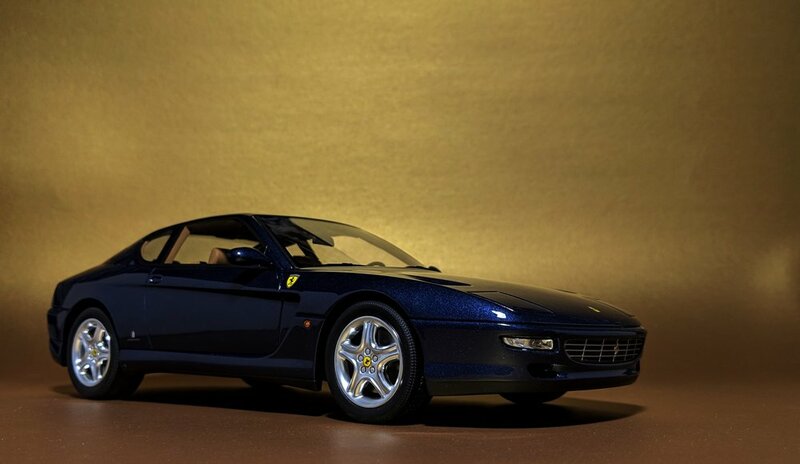 Then, the news came: Mattel forfeited their exclusive Ferrari licensing to May Cheong (Maisto). 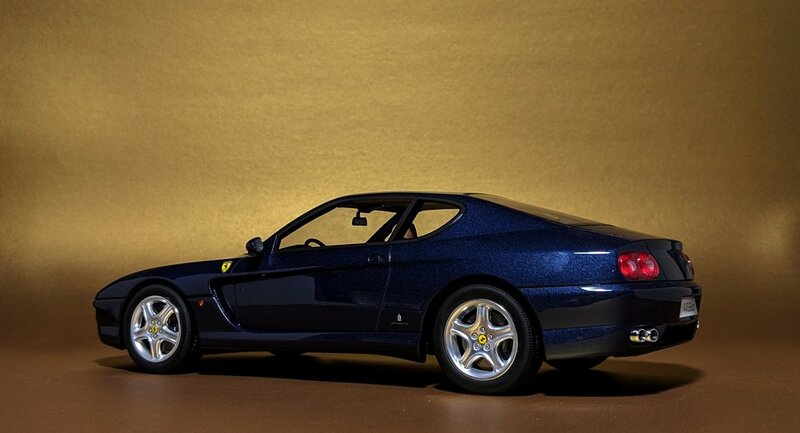 Hot Wheels had been churning out Ferrari models for decades, and it was all over just like that. Shocking, and absolutely devastating. 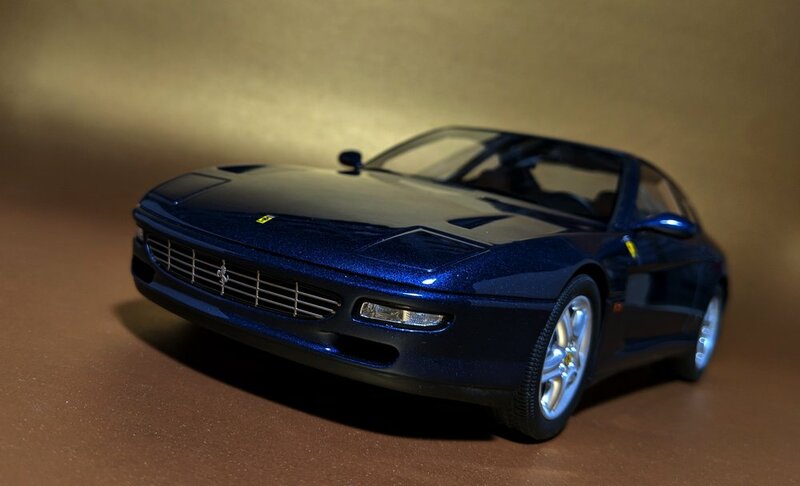 The greatest automotive manufacturer ever was putting their reputation in the hands of a company that produced cheap, low-end toys. We all knew Maisto wasn’t capable of delivering the kind of products that collectors wanted and demanded, and they proved us right - by doing jack squat with the license. 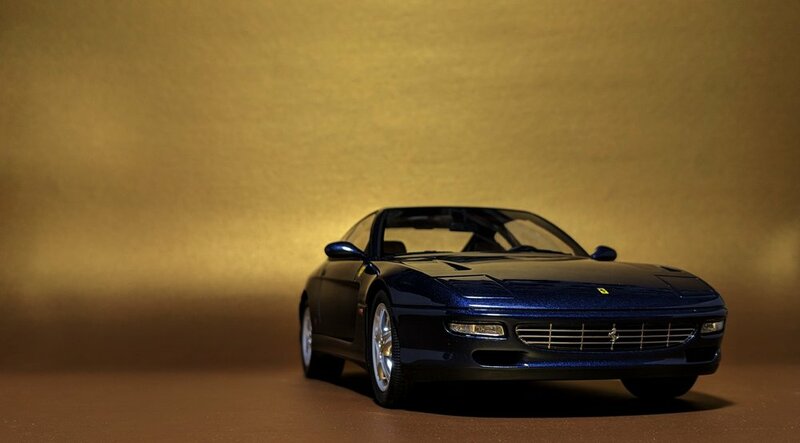 They put out some half-assed Ferrari models; we didn’t buy them. For years, we were in a drought. For years, we quietly suffered. Then, a miracle. A blessing from across the ocean. Some leaked info from a foreign brand named Tomica. A mysterious, unnamed silhouette from an upcoming product catalogue. The silhouette gave no verbal details, but it hinted at a car sleek, low-slung, with an angular front end. It was unmistakable. 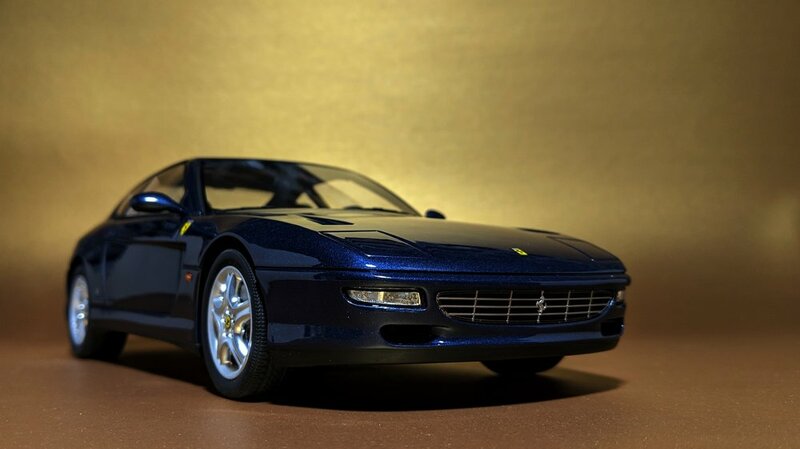 Really, there’s no better brand to do Ferraris - or any other cars - than Tomica. 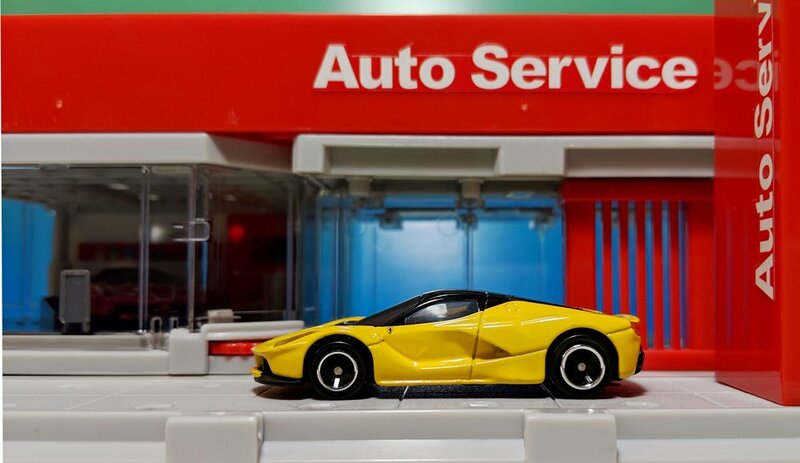 Though initially foreign to many collectors here, long-time hobbyists have always been aware of Tomica’s sustained excellence in the small-scale world. These are high-quality toys with uncanny levels of accuracy to even be considered toys at all. For those reasons and more, these guys are my favorite in all of diecast. I played with my beloved Tomicas as a kid, and I religiously continue to get my monthly Tomica fixes today. And you’re probably thinking, “finally, a post about small cars.” Well, I’m here to put the ‘64’ in ‘18:64’ at last. I get so caught up with the big toys because they’re so fun to shoot and always so photogenic - not to mention my 1:18 review queue keeps getting backed up - but today’s subject demands special attention. 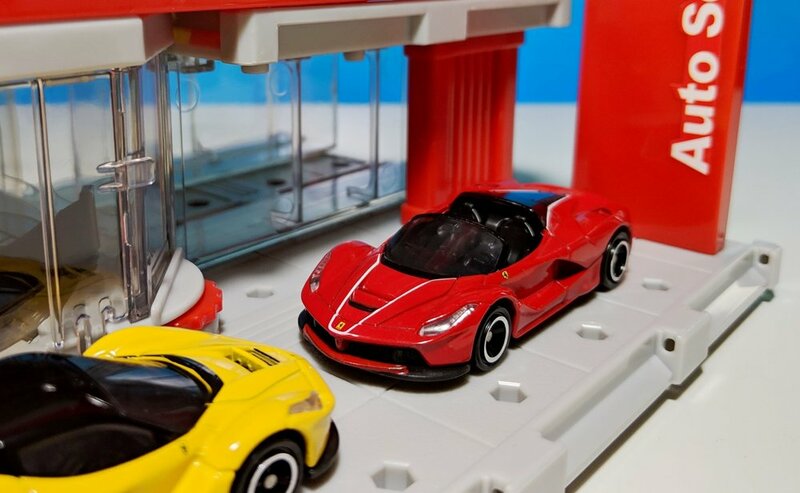 This Ferrari set-of-four features recolors of Tomica’s LaFerrari and 488 GTB castings alongside the debuts of their roofless counterparts, the LaFerrari Aperta and the 488 Spider, respectively. It’s always a delight to see exclusives in a multipack. 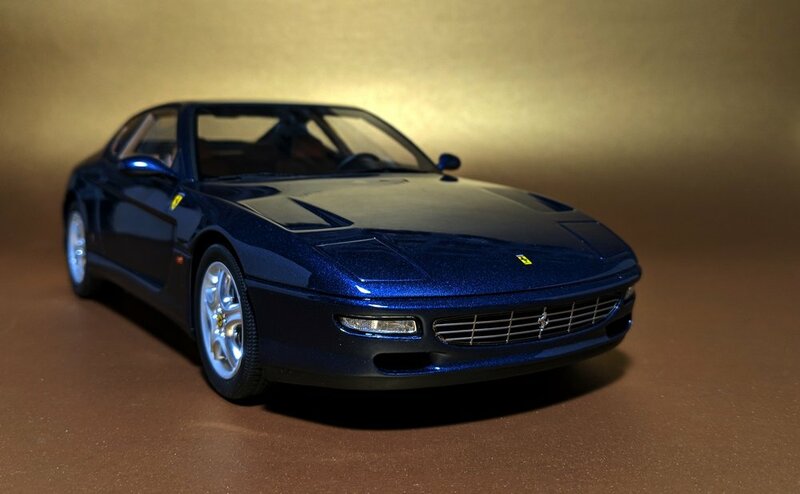 For the occasion, I’ve even enlisted the help of Tomica’s own Ferrari showroom/playset for this set of photos, because matchy-matchy is my kind of thing. If you’re a fan of the Prancing Horse, you’re gonna want to grab that as well, to display your Maranello treasures with. I’ve touched on the LaF briefly in my end-of-year list. 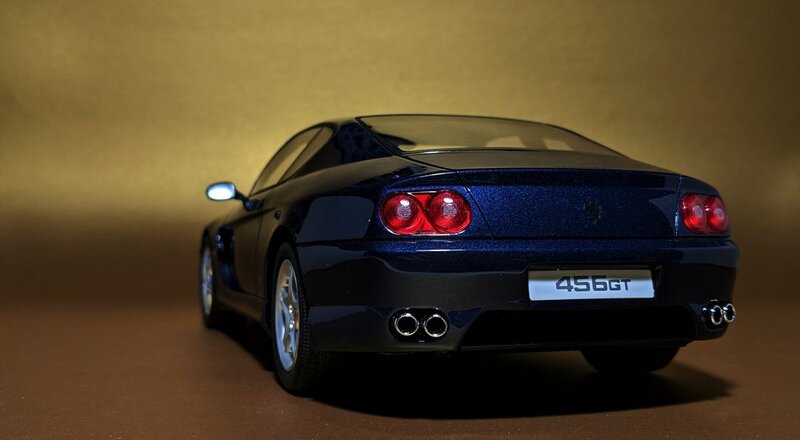 My opinion still stands, and it’s still one of the most impressive 1:64 models to come out in a long time. Corny name aside, this is a car that’s grown on me thousandfold since its unveiling at Geneva in 2013. The LaFerrari’s chiseled bodywork is truly a sight to behold, and Tomica nailed every swooping curve down to the teeth. Shown here in yellow - or Giallo Modena - it looks even better now than in its initial Rosso Corsa colorway. The inclusion of the Aperta gives you a matching red convertible and double the LaF goodness in this pack. It might be the fan favorite of this 4’er, but the yellow coupe does it for me. The 488 is equally outstanding. Having already been offered in both red and yellow (as an early release colorway), it’s presented here in some not-so-Ferrari-like colors. 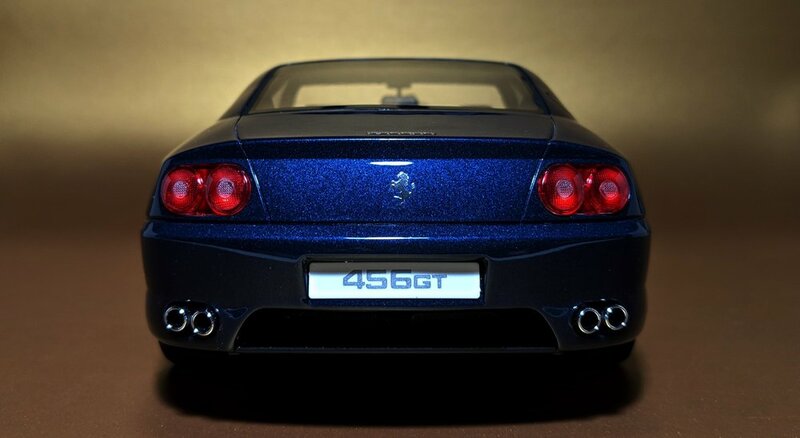 Though I’m not a fan of the car itself, I find myself liking the brains-blown, blue one more and more. 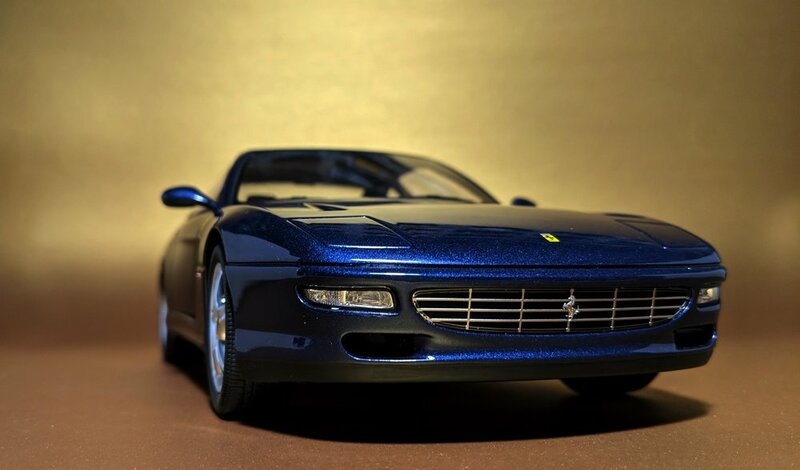 All of these cars feature the signature Tomica suspensions along with the quality and detail that they’ve become famous for. Unlike those old Hot Wheels, you won’t find sloppy paint or printing here, so this is definitely a step up from what we’ve gotten in the past with Mattel. 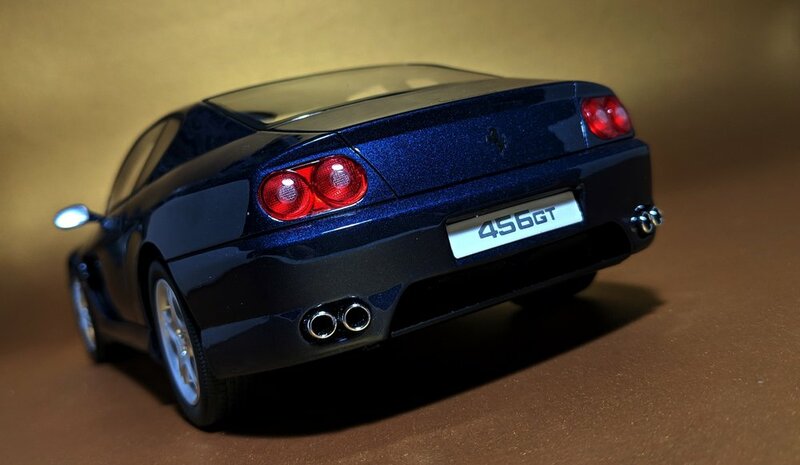 The Ferrari licensing has trickled over to Tomica’s higher-end lines too, for those seeking higher detail and realism. 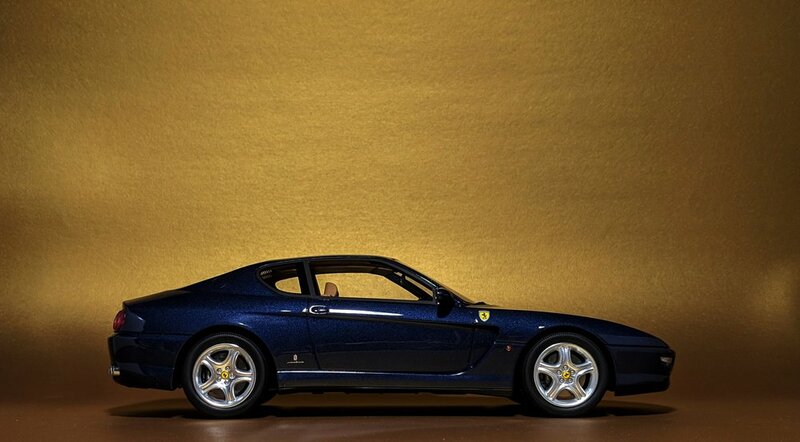 If you’re a Ferrari fanatic, there is much to be excited about. I don’t know the details of the arrangement between Ferrari and Takara Tomy, but it doesn’t matter. I now have to order my Fezzas from overseas, pay the shipping, and wait a couple weeks for them to arrive at my doorstep, but it doesn’t matter. What matters is that we have been saved. What matters are the familiar (and iconic!) yellow-and-black emblems of the Prancing Horse stamped on these 2.5-inch caricatures. Ferrari is back, ladies and gentlemen.